What are the benefits of activated charcoal? How are you supposed to use it? What is activated charcoal used for? Can the active charcoal powder really whiten your teeth? Probably the last thing you would think of to whiten your teeth would be to fill them with a black substance like oil. 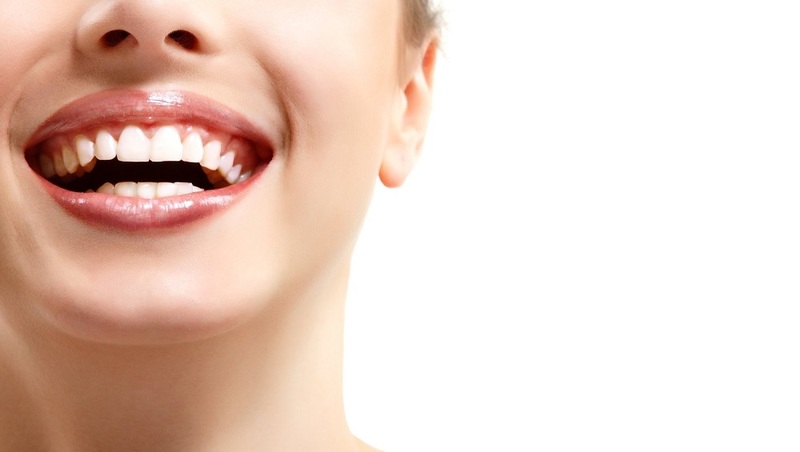 However, many people say that this is one of the best natural teeth whitening treatments available. And even if you do not believe it, there is a scientific reason for that. If you want to know the secrets of this substance and the different ways in which you can use it to get a dazzling smile. What it is and what is activated charcoal for? It must be made clear that this product is NOT what remains after a fire in your home, or the same charcoal that you can get in art stores. Do not. Activated charcoal for teeth-also called active charcoal – has special properties because of the way it is produced: the activation process involves subjecting the charcoal to very high temperatures, either by chemical means or with steam. This creates a lot of tiny, low volume pores that give it a large surface area. This surface allows the charcoal to absorb large amounts of other substances (because they adhere to its surface). Within your body you could eliminate chemicals and toxins from your system. When activated charcoal is applied to your teeth it causes the plaque, bacteria and other particles to adhere to it, making it possible to rinse all together at the end. As an important note you must take into account that this substance can only remove stains from the surface of your teeth. Specifically those that are caused by intense colorations typical of some foods and beverages. But … which exactly? Important: Not all types of coal have the property of whitening your teeth. In addition, if your teeth are already yellow or have been discolored by a health condition or drug use, you will have to resort to other types of treatments to achieve better results.